JOHANNESBURG - National Police Commissioner Khehla Sitole has expressed his disappointment following the arrest of five police officers who were allegedly involved in crimes of human trafficking, kidnapping and extortion. 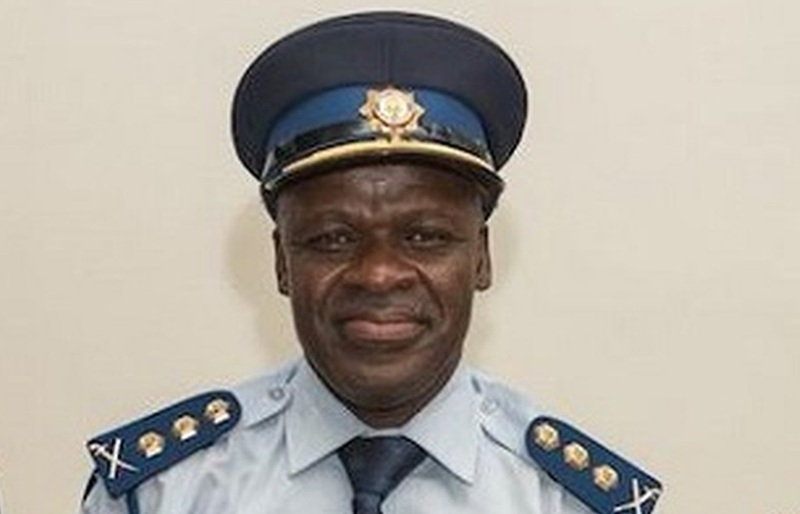 Three police officers were arrested in Silverton following reports that they had been involved in the alleged kidnapping of ten Bangladeshi Nationals who were being smuggled into South Africa. Meanwhile two more police officers from Mamelodi were also arrested on Tuesday night on allegations of extortion. An alleged drug dealer informed the SAPS Anti-Corruption unit that the officers were demanding money from him. In a statement released on Wednesday Sitole welcomed the arrests of the officers. "While we allow for justice to take its course, the arrest of these members should serve as a warning to other law enforcement officials that criminality within our ranks will not be tolerated,” said General Sitole.